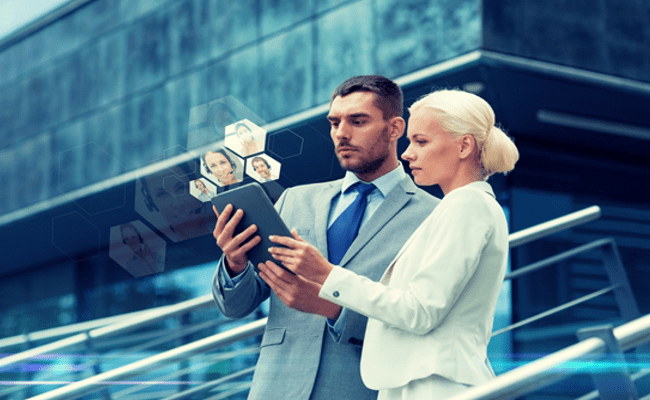 Business folks often think of video-powered marketing as a tactic that is expensive as they believe it is luxury that only big names and brands can avail. They ignore the fact that investment in video marketing efforts is not as overwhelming as it sounds. It may even not require you to think of big budget. When it comes to engaging customers with your product, every attempt counts, and video can give you an opportunity to convert viewers more effectively than any other marketing endeavor. Online video marketing is going explosive and certain real-time statistics will give you the idea of how marketing business videos can be an efficacious means of business promotion and product awareness. Mobile videos especially put massive psychological impact on customers covering the big chunk of their screen. Unlike text, videos spread the same message in matter of a few seconds. Without further ado, let’s understand how business marketing videos can prove to be a tremendous business booster online. These statistics and number suggest that business videos are no longer a trend or a luxury on any business website. Ecommerce companies are more and more driven to make business explainer videos that not only market their products but also educate visitors on how to wear and add style to their lifestyle. Because not every video has power to connect with audience and influence their purchase decisions, it is appropriate to contact a professional business video expert company as they have mastered making expressive videos that can establish lasting impression on customers’ mind. From the increasing the clarity on products, boosting public interest to persuading visitors to buy the products and winning their long time loyalty, there is little that video can’t do. A good video script with meaningful explanation can lead casual visitors to getting converted in minimal time. 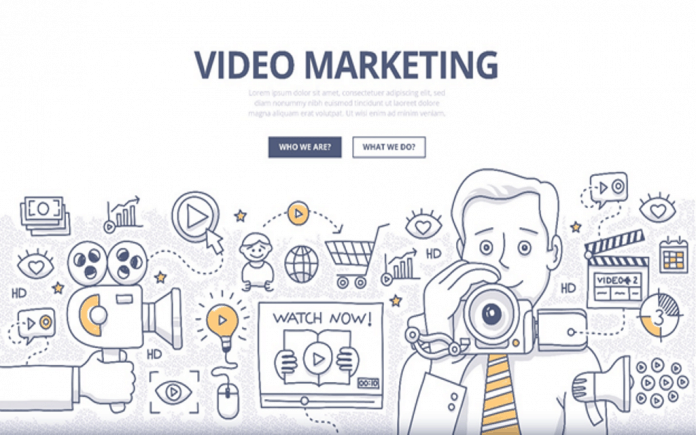 Such business explainer video can be the driver of customer loyalty and high conversion rate. Looking at these tremendous benefits, for any business – either small or medium scale – can believe that business videos are indeed a versatile marketing tool. 22% of small businesses in US are planning to post a video in next 12 months, says Hub spot. Video evoke a specific expression on viewer’s face through the elements that connect deeply with human sentiments. Business videos are a great way to tell a story and move consumers to laugh, be curious, learns lessons, cry or feel inspired to do a decisive action such as purchasing. It helps gain trust and spread awareness in a way audio and text can’t. According to Video Rascal’s recent survey, 85% of people are more inclined to buy from the business showcasing their ad with the help of handy explainer business videos. Explainer business videos help budding business owners keep tally of how many visitors on their sites could become actual customers. Although most businesses manually count sales to see what products are most popular, explainer videos keep track of what product or service potential customers are interested by displaying the number of views on each video. When video becomes famous among a community of people with common interest, the phenomenon is called ‘going viral’. This is the gift from YouTube. A viral video gets a lot of attention and viewing in no time. Though there is no confirmed formula for this, several products have become popular through viral videos such as Apple iOS 5, Google currents, Dove, Old Spice, to name a few. I am Lara Buck, a knowledgeable and qualified blogger. Here you can see my skills which gives you brief ideas on understanding all the concepts with different themes. I adore to write blog on many topics, like: Home Improvement, Automotive, Business, Health, Lifestyle, Entertainment, Pet, etc.